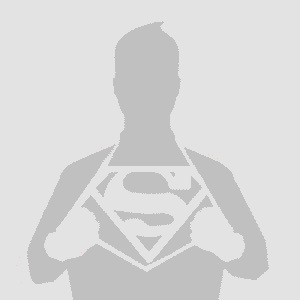 Instagram account morphy_me has created an image combining Christopher Reeve’s Superman with Henry Cavill’s Man of Steel. The combination of the two beloved actors creates an impressive live-action Superman. Will We See Another Superman Movie Anytime Soon? Need to swap the hair around so we get a proper S curl to finish it off. Pretty cool, but wasn’t that already done towards the end of Man of Steel? Hey, I didn’t know Todd Howard cosplayed! But seriously, good manip, I’m just not a huge fan of it. I like both actors in their respective representations of the character; Chris looks more like the Silver Age Superman, Henry reminds me more of the Byrne-era Superman. I’m fine with that.